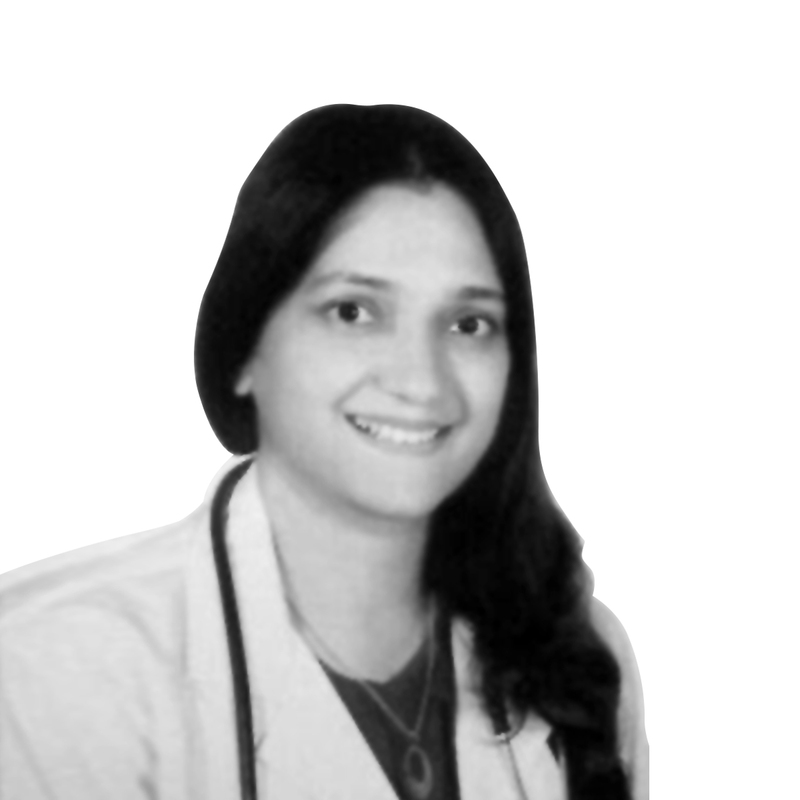 Dr. Rashmi Vyas is a Specialist OB Gynaecologist. She has done her MBBS and MS from RNTMC, Udaipur Rajasthan. She started her career by working at Aastha Hospital, Jodhpur in 2007. She has a total of 9 years of related work experience from various countries such as Saudi Arabia, Kuwait, and UAE. Her areas of expertise include: Prepregnancy counselling and infertility management, antenatal and postnatal management, Management of normal and high risk pregnancy and ultrasound, family planning and contraception, as well as management of gynaecological disorders.